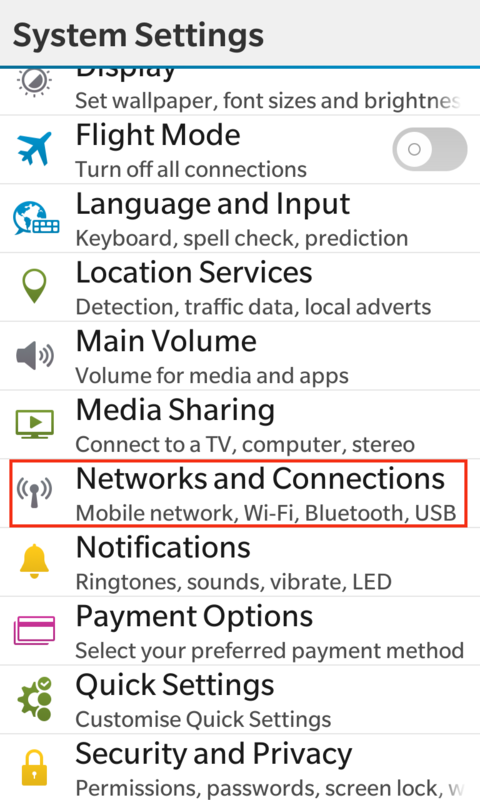 Scroll down screen and open “Networks and Connections”. 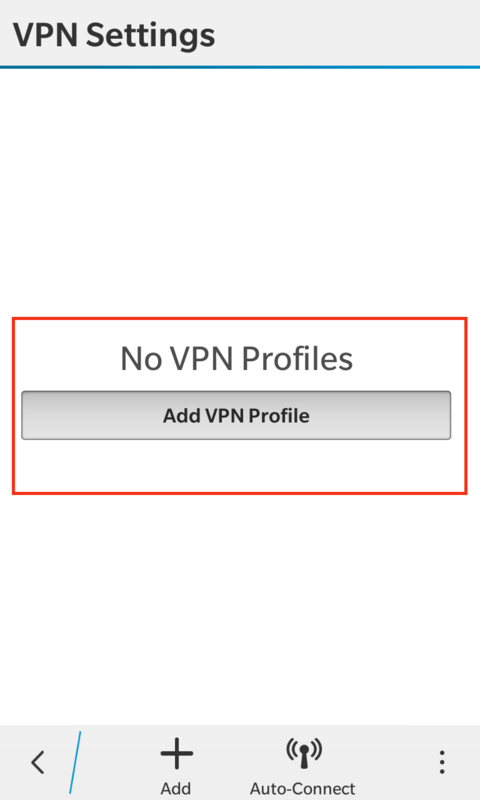 Now tap “Add VPN Profile” button. 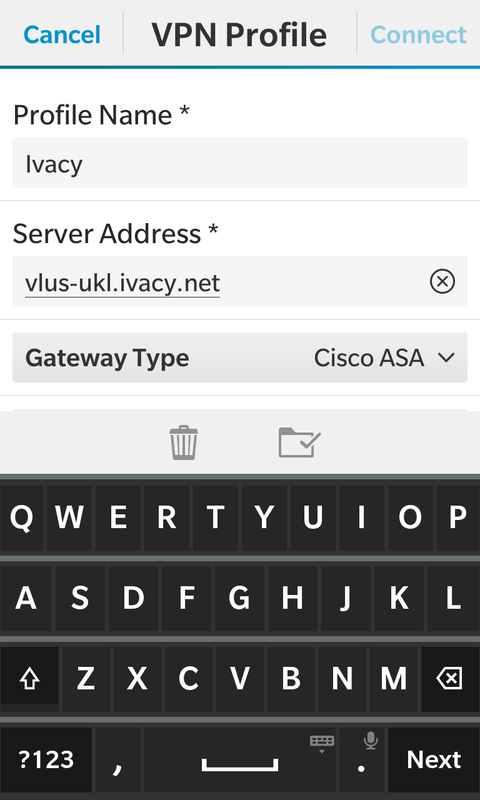 Enter ‘Ivacy’ as “Profile Name” and your desired server (the list of all server addresses can be found here) in “Server Address” and tap “Gateway Type” drop down menu. 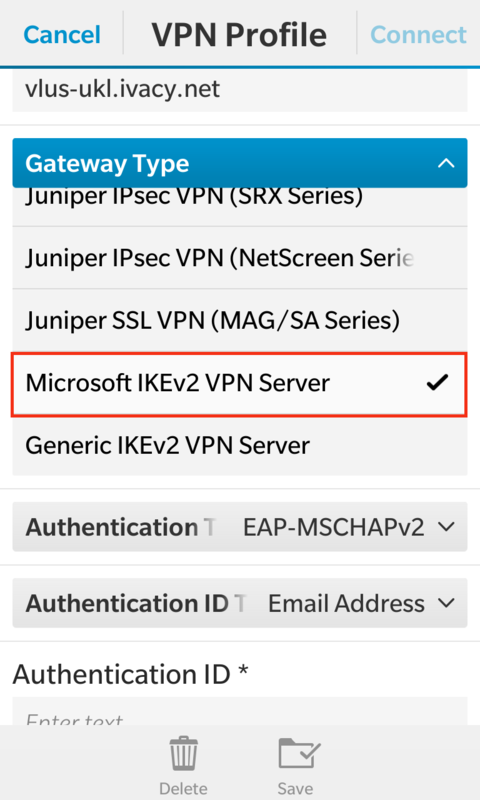 Select “Microsoft IKEv2 VPN Server” as Gateway Type. 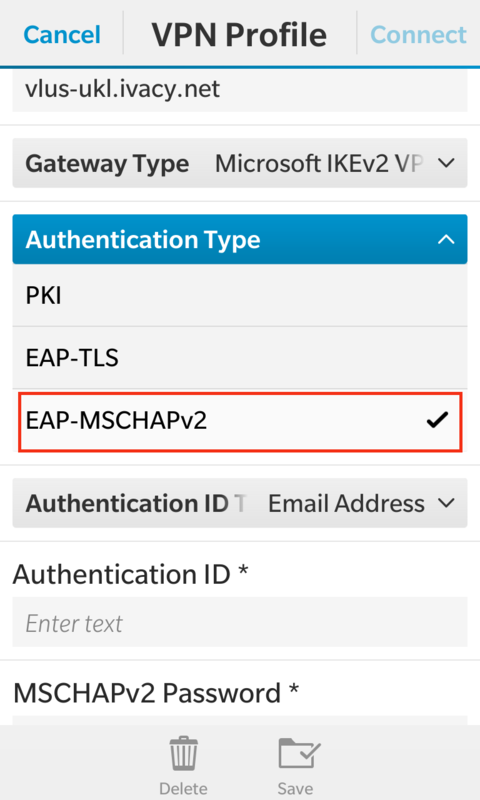 Select “EAP-MSCHAPv2” as “Authentication Type” and leave “Authentication ID Type” field empty. 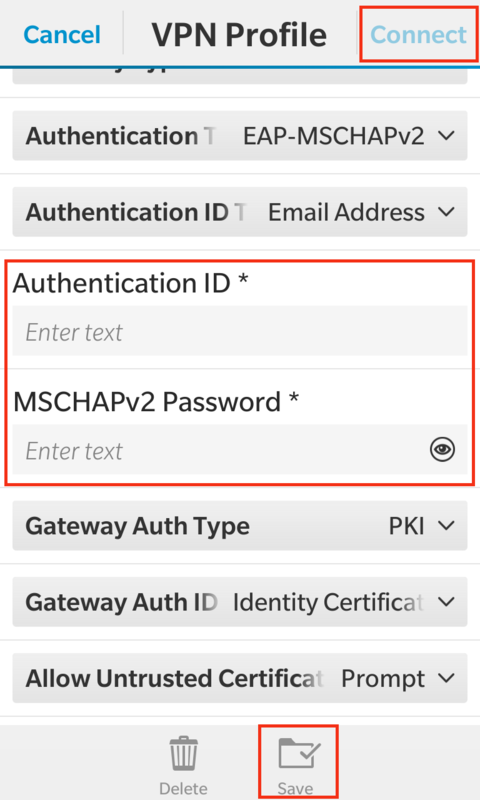 Scroll down; enter your Ivacy username in “Authentication ID” field and your password in “MSCHAPv2 Password” field and leave rest of the settings as they are and tap “Save”. 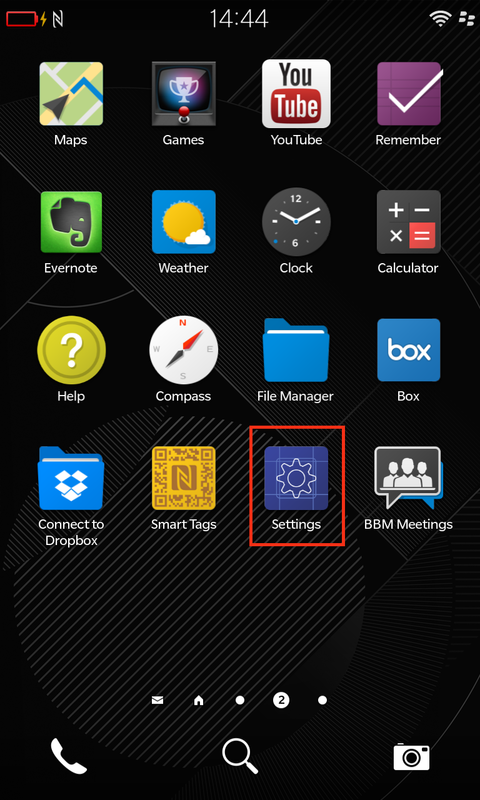 Then tap “Connect” on top right corner. You are now connected. 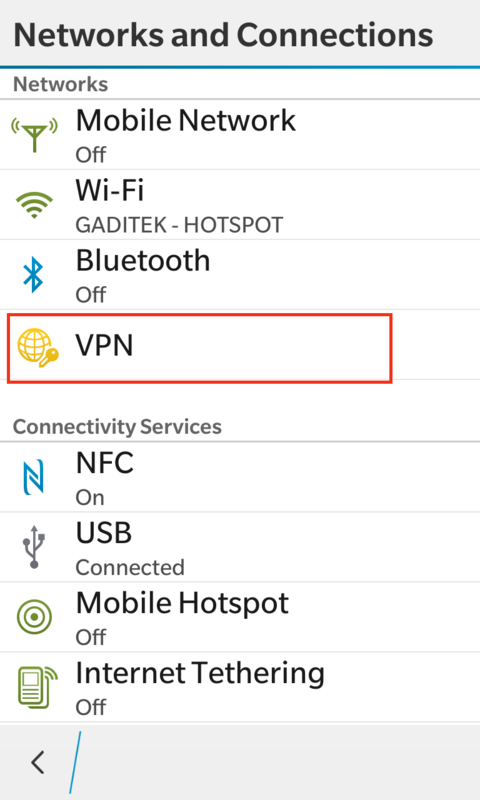 Enjoy complete Privacy with Ivacy.